Anyone ever done this mod??? HAHA!!! This thing is AWESOME!!! Re: Anyone ever done this mod??? 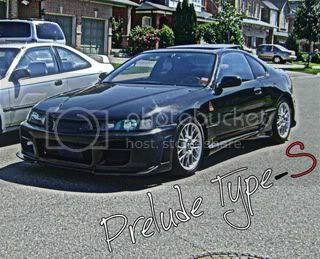 Now if only you can PS a huge penny on the back of it then we got yourself a perfect Lude!!! 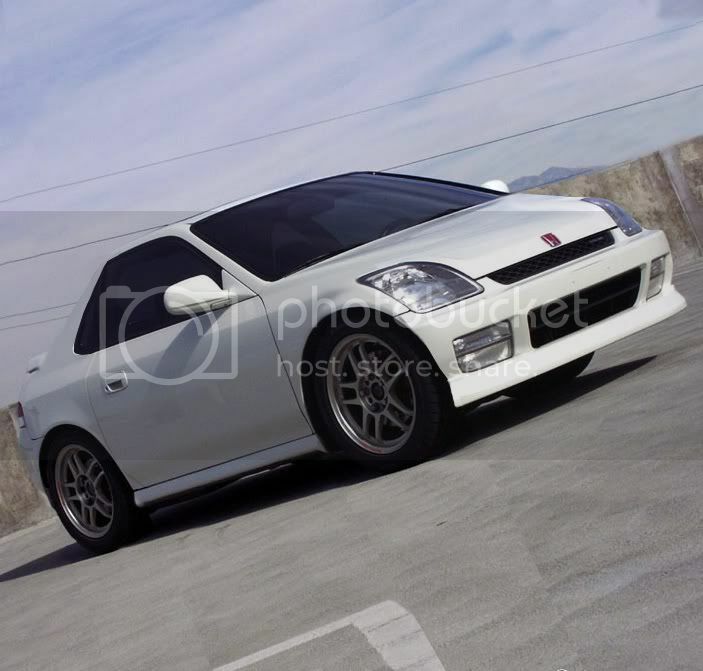 Kinda like this but on the Lude!!! Last edited by Psychochimp; 09-03-2010 at 06:18 PM. Meh, not a fan of that look. Then again I don't like the Honda Fit, not my style. I would prefer a more aggressive look rather than less aggressive. Wait... is that an S2000 hood on a 5th gen, with AP1 headlights? This picture has been around this forum before it's an extended hood with projector headlights. A poor photoshop at that. 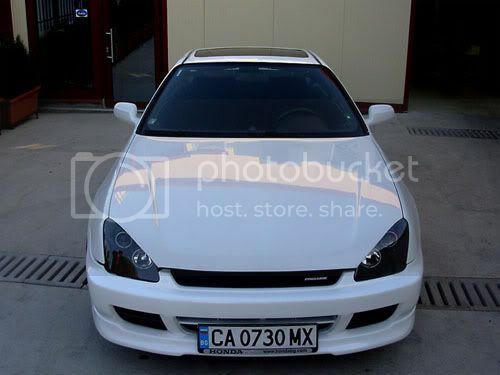 The two things I dislike about the fifth gen Prelude is the front end and the interior. If one could replicate that front end and put the fourth gen interior in it, I'd easily pay $10g's for it. I've seen that plenty of times by now and it never gets old, I love it. I am however more intrigued now by what front lip that is...I want it. ^5's all around broski. THAT is how you break the ice, gentlemen, take note. Just be blunt. But not too blunt, he didn't come out and say what he wanted, he just said hello in a slightly creepy manner, winking at the end for the extra +15 Pedo points. JDM, son. After a lot of searching it must be. And come think of it I vaguley remember someone saying thats what it had to have been. lol what? The 4th gen interior was amazing. The 5th gen was just a glorified Accord interior. i actually like the 4th gen interior more, feels more sporty to me.